Home/General News/We’re celebrating 35 years! From humble beginnings to 35 years in Kalamazoo, we’ll turn 35 next month! 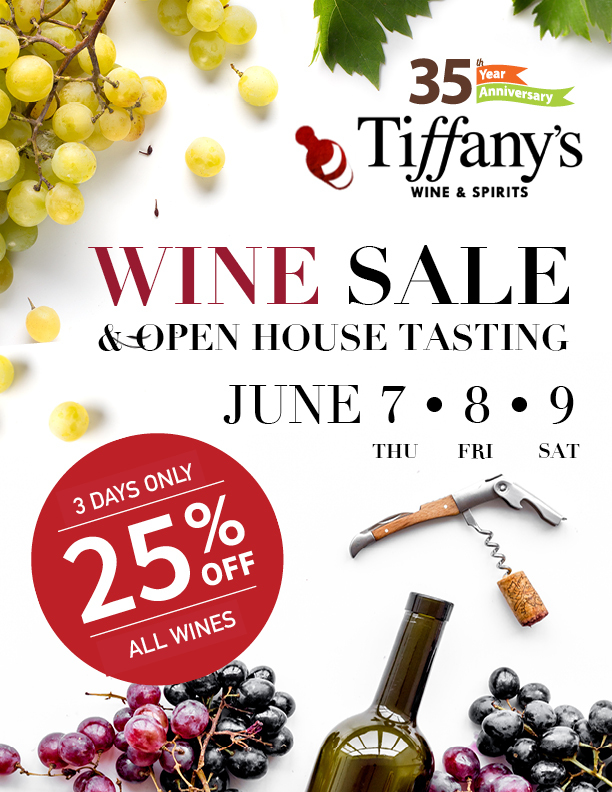 Come and join the anniversary sale & open house tasting to celebrate and enjoy hors d’oeuvre hours during the tasting. *Discount is off regular retail price. No further discount on discounted items. Final sale. Tasting schedule may be subject to change. Must be 21+ for tasting.